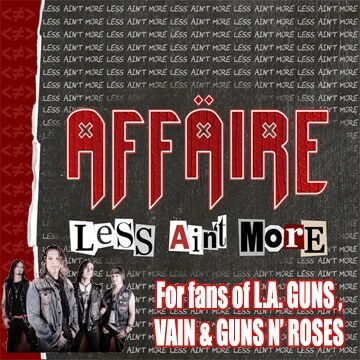 Normally, an Airbourne album would be reviewed on Sleaze Roxx right away as soon as it was released but I have to admit that I was quite disappointed when Airbourne released their box set Diamond Cuts because who needs to buy their three first studio albums again? Certainly not me but that was the catch if I wanted to obtain the Diamond Cuts – The B-Sides CD, which contained the two previously unreleased tracks “Money” and “Heavy Weight Lover.” Throw in that I already had eight out of the 15 tracks since I had bought the deluxe editions of No Guts, No Glory and Black Dog Barking, and shelling out to buy four CDs to only get seven songs that I previously hadn’t heard was not appealing at all. 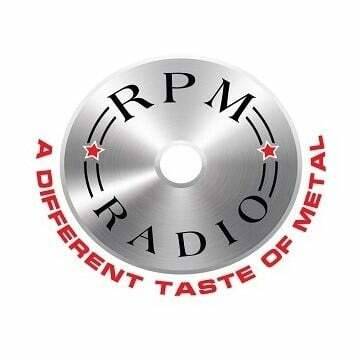 It also bucked the tradition that Airbourne usually offered more bang for your buck with their releases. For instance, not only did the special edition of Black Dog Barking have three bonus tracks (which show up as tracks 13 to 15 on Diamond Cuts – The B-Sides) but you also got an eight song CD of Airbourne‘s live performance at Wacken from back in 2011. All this to say that I passed on Airbourne‘s Diamond Cuts box set despite that the group remains one of the most consistently great bands out there and one of my favourites. 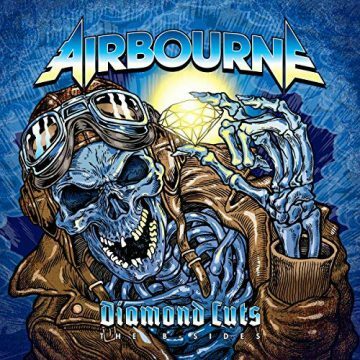 Fast forward to a couple of weeks ago and as I was shopping away on Amazon for some new music that I wanted to listen to, I noticed that Airbourne‘s Diamond Cuts – The B-Sides CD was being sold separately from the box set Diamond Cuts. Within seconds, I ordered the CD and I am glad I did. A full CD of Airbourne‘s “bonus” tracks — or should I say leftover tracks that didn’t make the cut for their four label released albums — is way better than most records from bands containing their very best stuff. Sad but true. 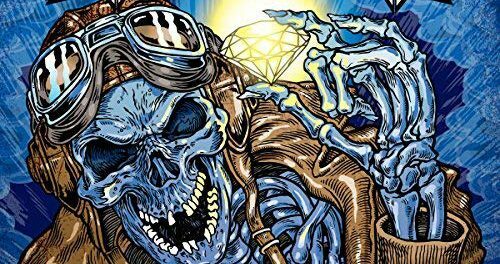 Airbourne could have released Diamond Cuts – The B-Sides as their fifth studio record and I would have been perfectly happy with it thinking it’s a worthy follow up to Breakin’ Outta Hell. 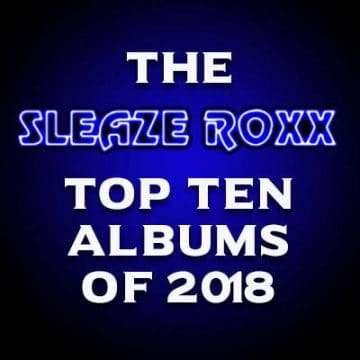 That of course leads to the question of whether Diamond Cuts – The B-Sides could have placed on Sleaze Roxx’s Top Ten Albums of 2017 but thankfully I do not need to go there since I am hearing five of the 15 tracks after Sleaze Roxx‘s year end list has already been posted. Nevertheless, it’s not a stretch to think that Airbourne‘s Diamond Cuts – The B-Sides would have placed somewhere on the Sleaze Roxx’s Top Ten Albums of 2017 had I known or had been able to purchase it separately from the box set prior to that year’s end. Airbourne‘s apparent key to their success — and also the blueprint for their biggest influence (AC/DC) — is to come up with roughly the same type of songs one album after the next. Sure, you might like Airbourne‘s debut record Runnin’ Wild more than the other subsequent three albums but I don’t think that anyone would say that No Guts, No Glory, Black Dog Barking or Breakin’ Outta Hell are disappointments in any way compared to the debut record. That being said, I will say that I think that the first five songs on Diamond Cuts – The B-Sides are a tad superior to the rest of the tracks on it and lo and behold, those first five songs are from the Runnin’ Wild era. Songs such as “Stand & Deliver,” “Red Dress Woman,” “Hotter Than Hell” (not to be confused with the KISS classic) and “Heads Are Gonna Roll” could all easily have made it onto Runnin’ Wild. There really isn’t one weak track on Diamond Cuts – The B-Sides, which is a real testament to just how good Airbourne are in that even with their “leftover” tracks, they still deliver one solid song after another. The one song that I think should have made the cut on one of Airbourne‘s studio albums is “Kickin’ It Old School” which technically should have made it onto No Guts, No Glory. The track is a simple one but always a highlight when I hear it on Diamond Cuts – The B-Sides as it is so easy to sing along to and I would think would be a no brainer to play live. In any case, Airbourne elected for whatever reason not to include that song on No Guts, No Glory (except as a bonus track). The lyrics for the various songs remain rather simple with titles such as “You Got The Skills (To Pay The Bills)” but they are all fun to sing along to. 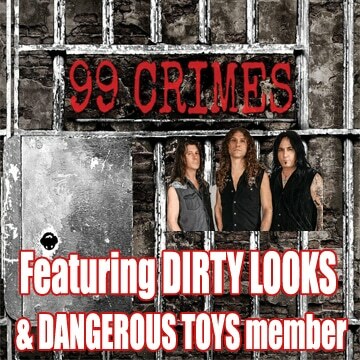 I am glad that Airbourne‘s Diamond Cuts – The B-Sides is now available separate from the Diamond Cuts box set and the album is perfect to tidy you over until the release of the Aussie rockers’ fifth studio album (if you exclude the eight song independently released Ready To Rock) and especially if you do not already have some or all of the bonus tracks that were made available with Runnin’ Wild, No Guts, No Glory and Black Dog Barking.